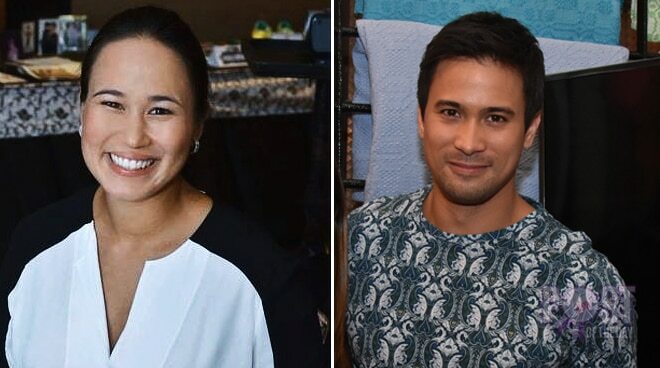 Sam Milby unabashedly took his proud brother moment to Instagram. The hunky actor on Tuesday, November 28, happily shared his sister Ada Milby’s latest feat. According to Sam, Ada made history by being appointed as the first female member at the World Rugby Council. Aside from that, he claims that Ada is the only active player on the council. Ada is currently the captain of the female Philippine national rugby team called Lady Volcanoes.